THE ten least favourite interior design trends that put prospective homeowners off buying a property have been revealed… and top of the list is wood-panelling. Location, size of rooms and kerbside appeal are all important, but a recent study found buyers are also VERY picky about the superficial. 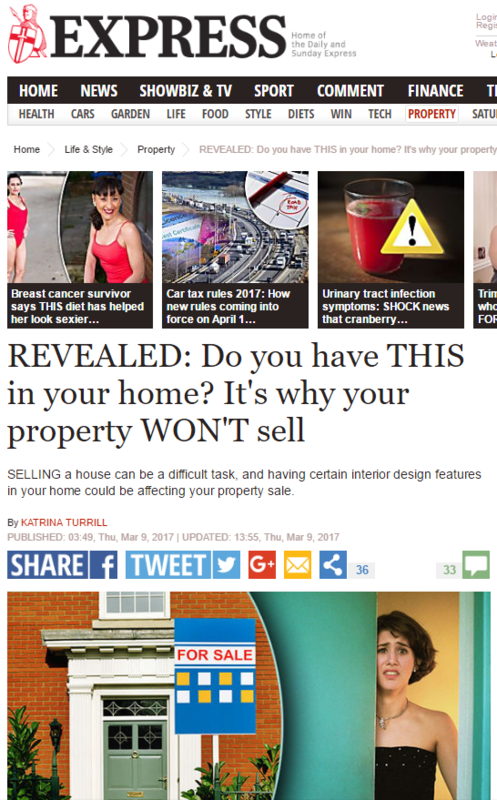 SELLING a house can be a difficult task, and having certain interior design features in your home could be affecting your property sale. If you’re thinking about selling your home, it’s important to think about which of your property’s features might be considered attractive or not. When preparing your home for sale, replacing something outdated or universally unloved could help you to secure a buyer or could go some way towards you achieving your desired asking price. So what are the interior design trends that could knock value off your property? Clearly having precisely the right kind of interior decor is important – making a poor decision, like opting for wood panelling, could lumber you with a property you simply can’t sell. So who can we thank for this important advice? According to Bathrooms.com’s survey of 2,000 Brits, wood panelling is the design trend most likely to knock value off a property. 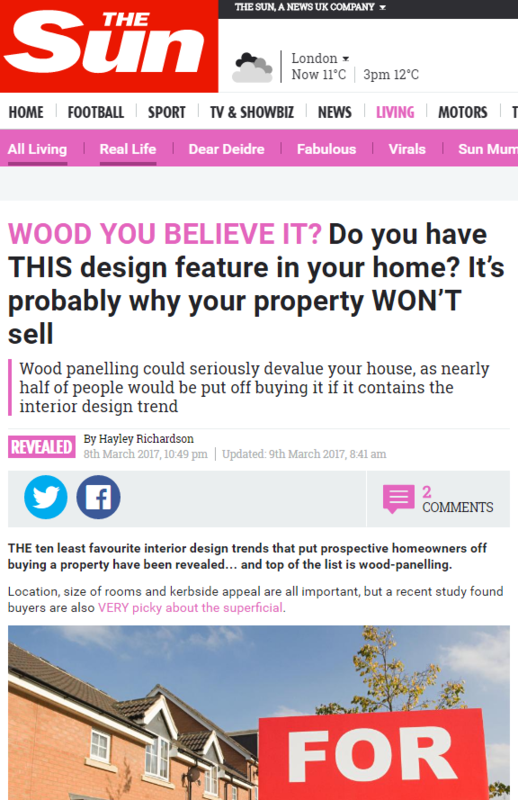 More specifically, 46 per cent of those taking part said they wouldn’t buy a property if it still had old fashioned wood panelling. Avocado bathroom suites come next. The study calculated that an outdated avocado suite knock almost £5,000 off a property’s value. Bathrooms estimates that approximately 1.2 per cent of the population still have an avocado bathroom suite – almost 325,000 across the country. So when you’re done dealing with your wood panelling – which you probably don’t actually have – you know what to work on next, and who to turn to for help. This entry was posted in Bathrooms and tagged Express, Hayley Richardson, Katrina Turrill, the sun on March 20, 2017 by Michael Marshall.